I love the support UBIsoft has given VR. They are definitely giving VR the attention that other big names are not. But after the StarBlood Arena situation, I’m going to be very hard pressed to buy a campaign-less multiplayer-only game, while VR is still young. I might find myself spending money to sit in an empty lobby for hours or play a boring game against bots, like StarBlood (which recently announced its server closure). Until VR really fills homes, trusting an online-only game is going to be a tough sale. That’s why campaigns are needed for games like these. Even if they’re just little story snippets tied to arenas. 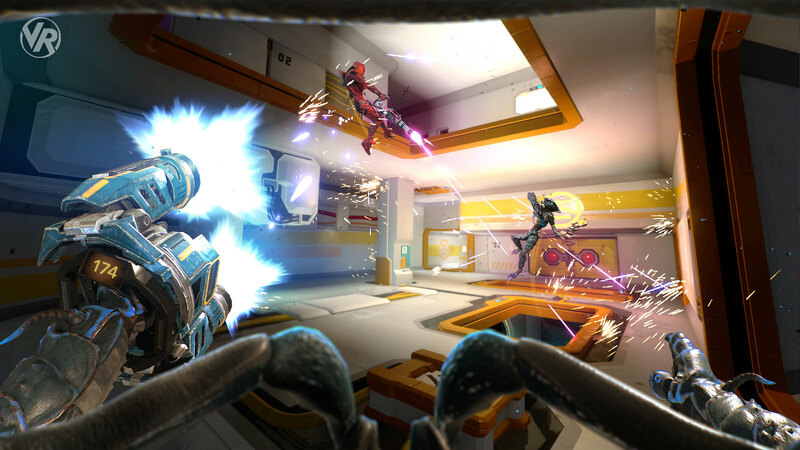 Sparc suffers the same results at times, while games like Sprint Vector can survive on its single-player mode. I’ll keep an eye on the boards to see if people are playing, because UBIsoft have produced some amazing VR games, but online-only is a hit or miss in VR, and the misses only increase the lack of trust when another developer announced the next big arena game. The approach that should be followed with VR should be similar to early days of gaming. Meaning to focus more on the single player experience and then slowly slowly integrate MP before we have games that are completely that. Thing about VR games, even though the initial launch may not be seen as poor, the following months have an extremely steady inflow of purchases. There can be situations that a VR game sold more on the 6th month than on the first for example. The problem is far worse for PC VR where the total number of potential players is a third of PS VR and the number of games competing in that space is compounded by ten. 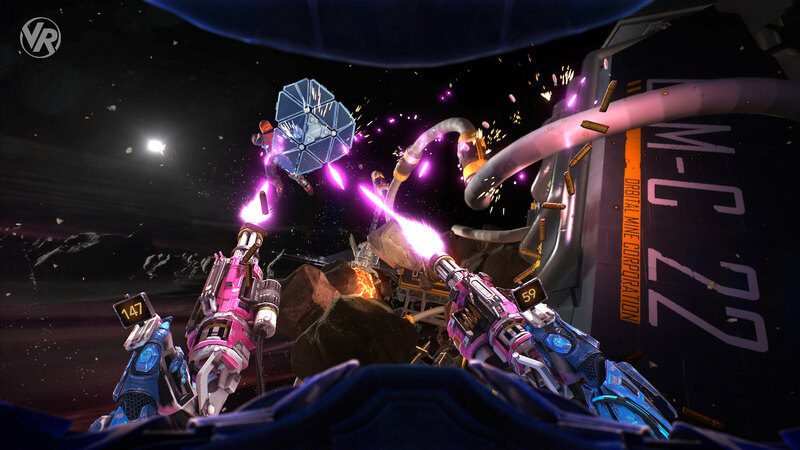 The most active VR multiplayer games only have a few dozen players playing at a time which kills the potential for any new paid games to build a player base. Most of those were plus games in the US. Are you referring to the lack of them in Brazil? I have to say I am confused by your comment. Ubisoft Montpellier shares first details on their upcoming multiplayer…. Sounds interesting. I’ll give the open beta a shot.